Building Material , Insulation, Shoes &Tents Eyes,Corner Beads,Automotive Industrial, POP Can Bottle and Cap,Deep-Proceeding Case,light industry, TV back board,Street Sign, PP caps, Cell mask and so on. 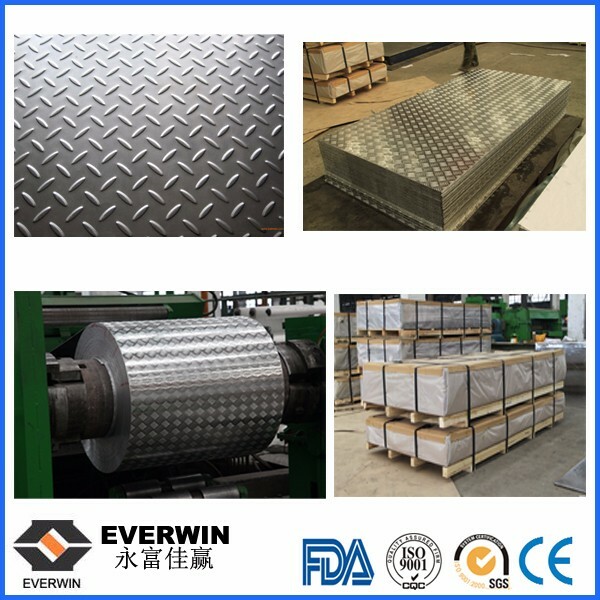 Diamond aluminum coil is achieved by processing the ordinary products of the mill finished aluminum coil through embossing rollers. 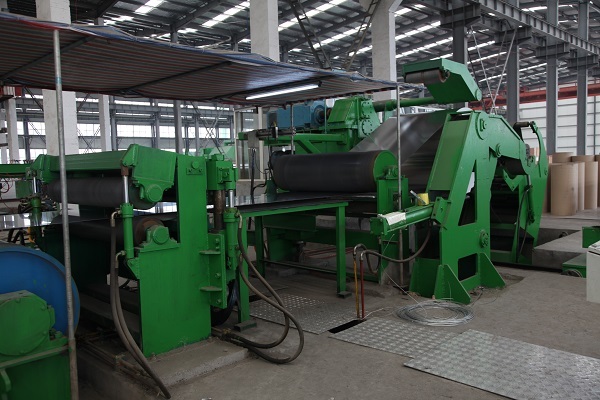 Diamond aluminum coil, after the process of embossing, cutting, oxidation will form the surface with a dense layer of aluminum oxide protective film. 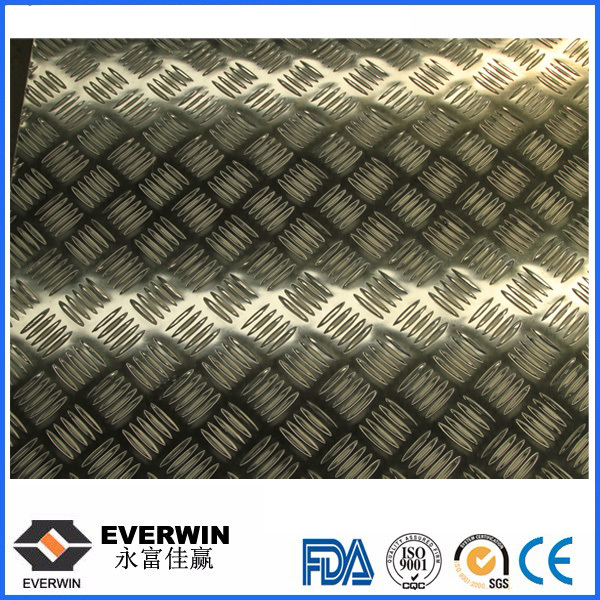 And It has obvious below advantages such as acid-corrosion-resistance, long-lasting shine, beautiful patterns, anti-corrosion performance and stability, strong adhesion, impact resistance, non-toxic side effects, safety and environmental protection. With above charicteristics, surface of stocco embossed aluminium is clean, shiny. Besides, the electro-oxidation can effectively remove residual oil and manual handling of fingerprints. 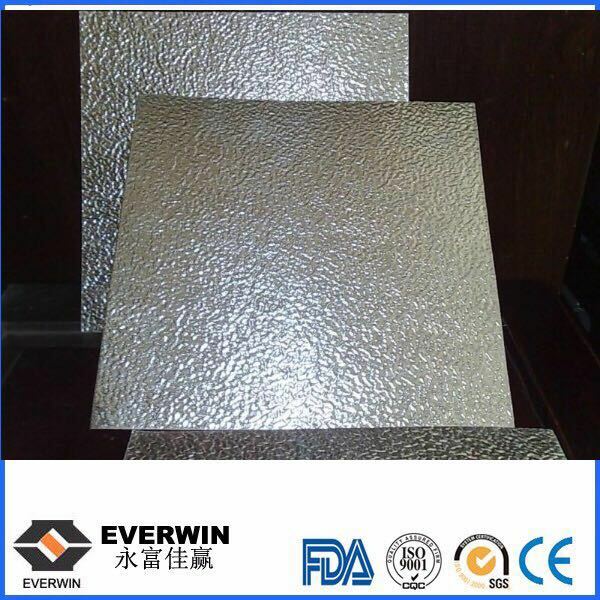 Stucco Aluminium Coil is widely used in refrigerator, solar heat reflectors, decorative aluminum products, lamps, bags, disinfection box, air conditioning, ventilation ducts, indoor & outdoor decoration, machinery and equipment housing and other industries. 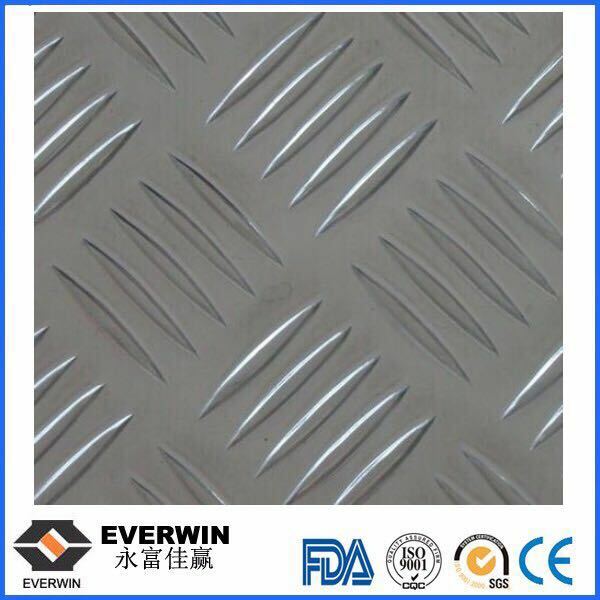 Embossed finish can enhance the thickness and strength of aluminum.It is used for applications on decorative effects, or to reduce surface reflectivily. As aluminium is both a stable and durable material, it provides excellent service as a roofing or cladding without the need of any protective coating. prolonged exposure to the sun, wind and rain bome sand and dirt. Looking for ideal Diamond Aluminum Coil Manufacturer & supplier ? We have a wide selection at great prices to help you get creative. 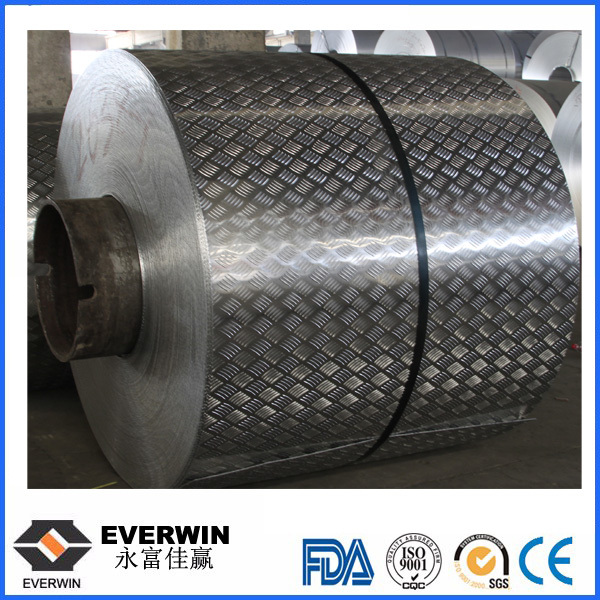 All the Diamond Tread Aluminum Coil are quality guaranteed. 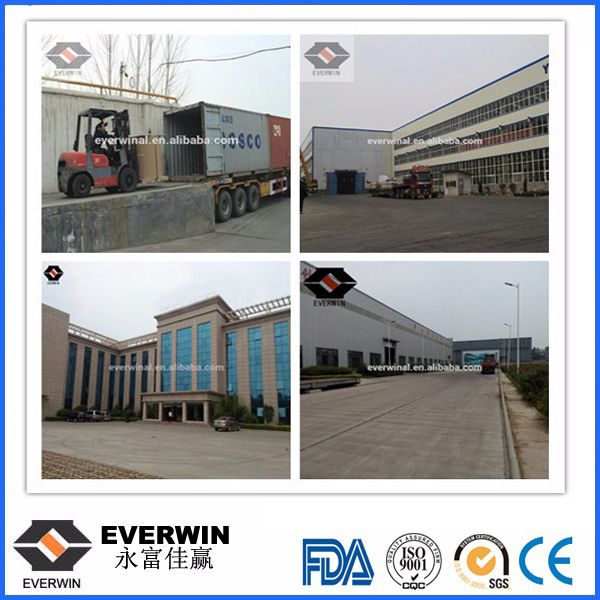 We are China Origin Factory of Tread Aluminum Coils. If you have any question, please feel free to contact us.